It is a new generation synthetic pyrethroid insecticide which has stomach and contact action on insect pests. It is used for control of wide range of pests in variety of crops. It has repellent properties giving rapid knockdown and long residual activity. 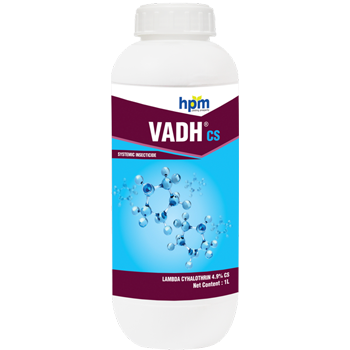 It is compatible with other pesticides allowing the grower to choose the most effective and lowestcost partner products. 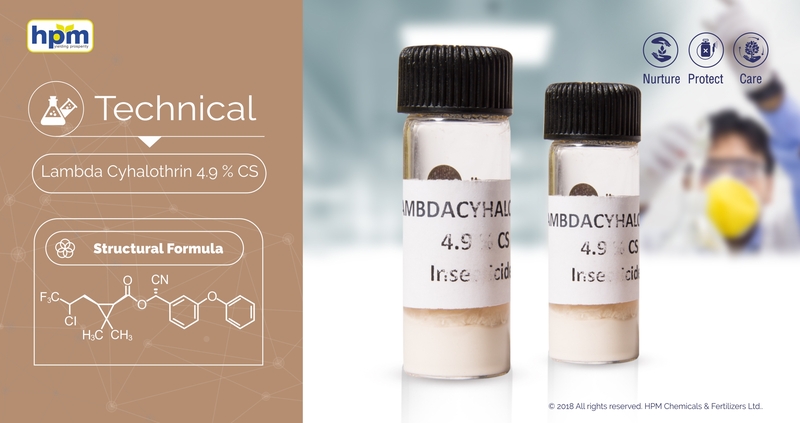 It is a new generation synthetic PyrethroidInsecticide which has stomach and contact action on insect pests. It is compatible with other pesticides allowing the grower to choose the most effective and lowest cost partner products.